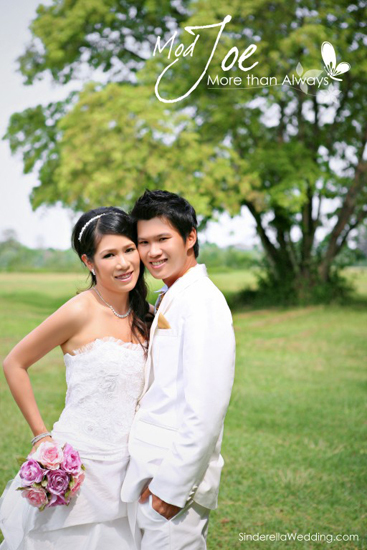 Professional wedding studio in Thailand with both indoor and outdoor pre-wedding photography services. 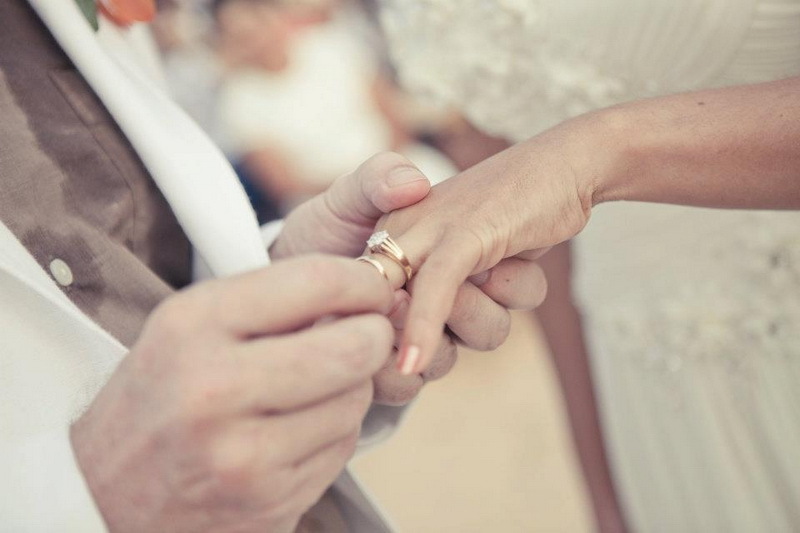 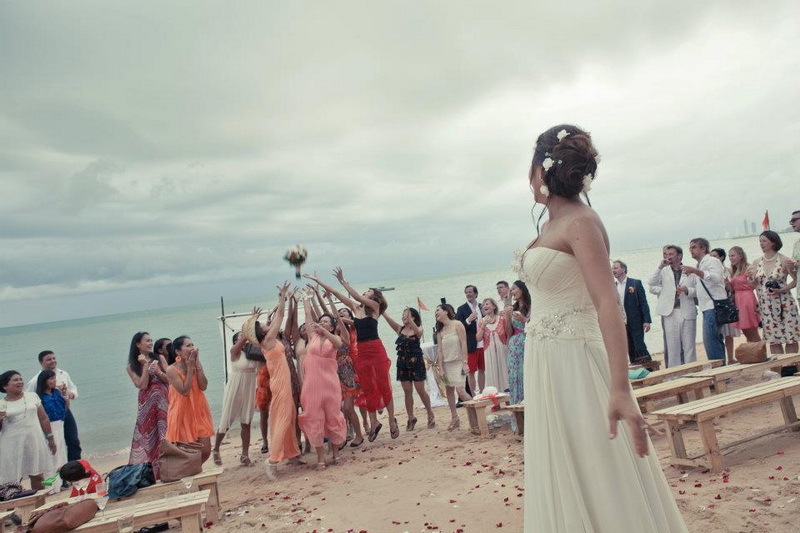 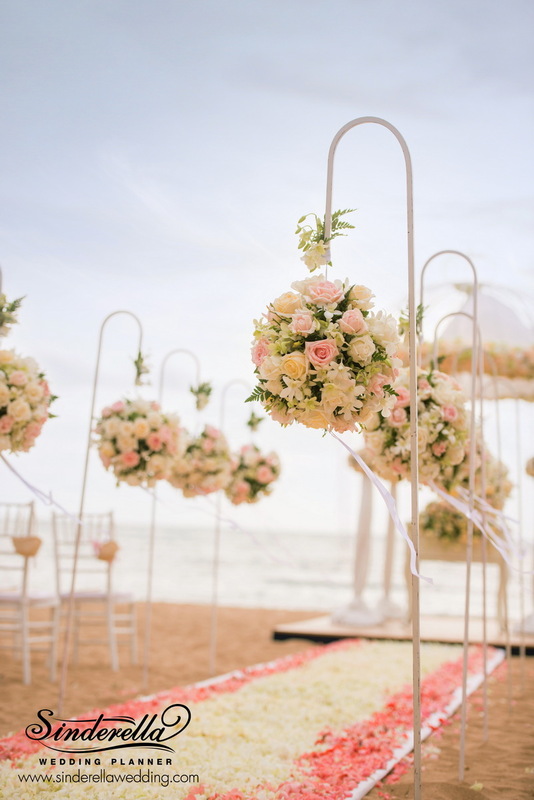 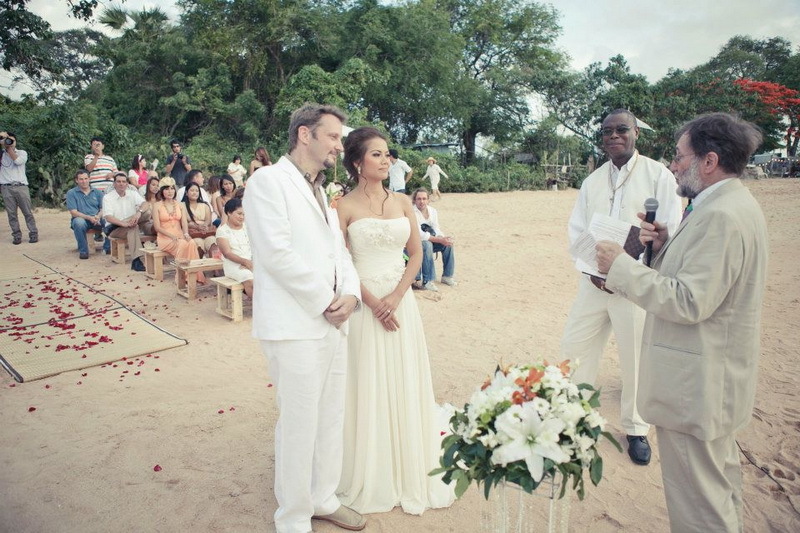 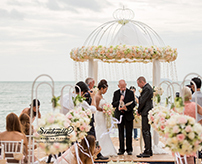 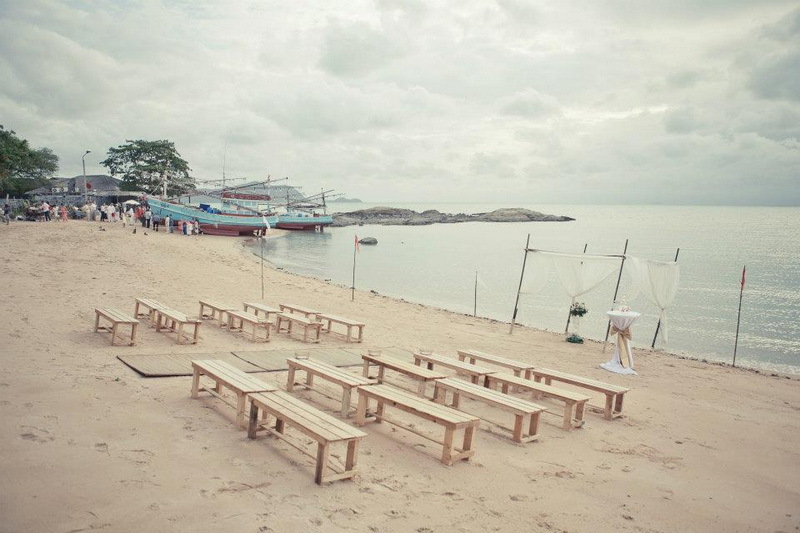 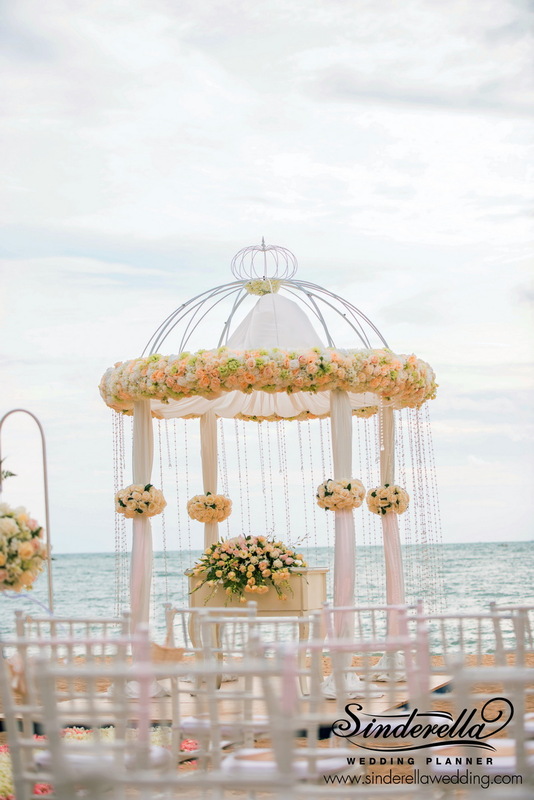 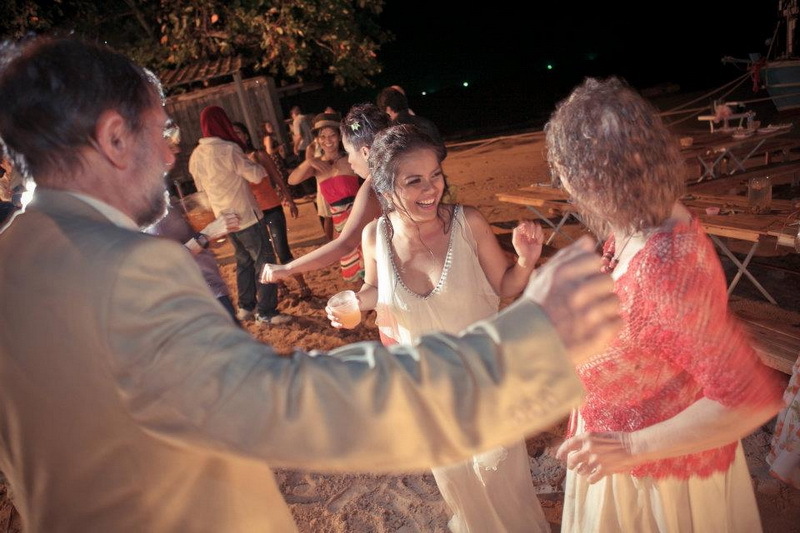 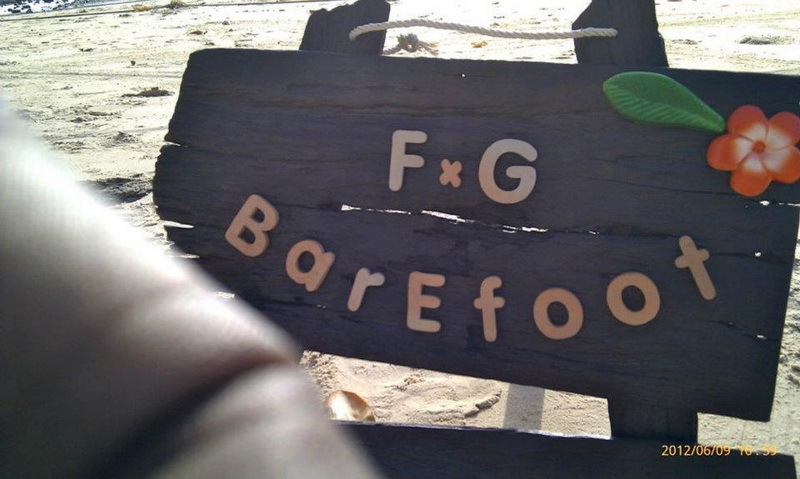 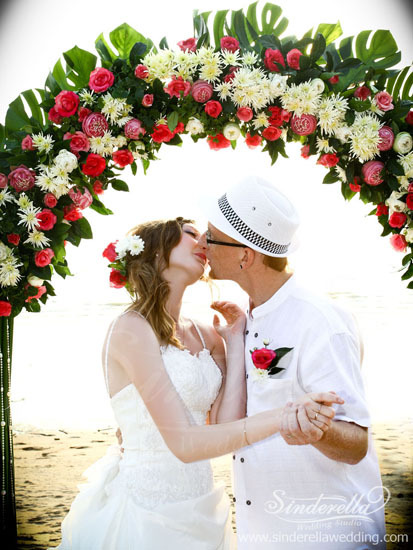 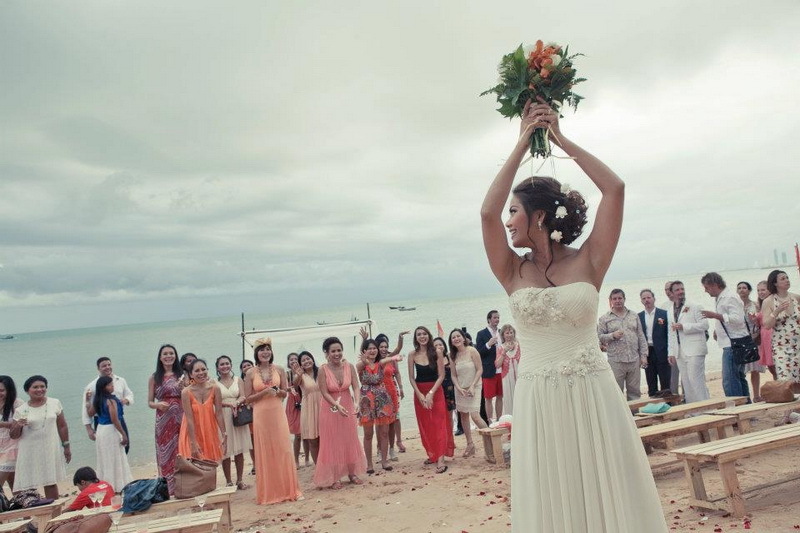 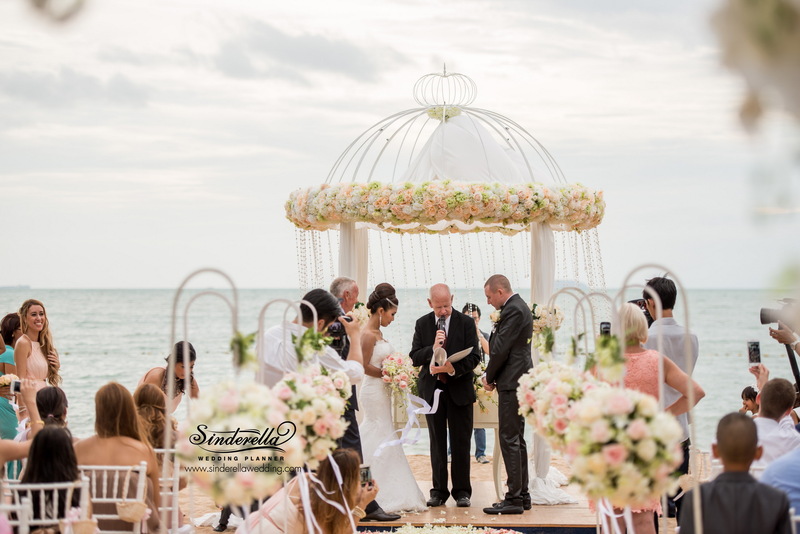 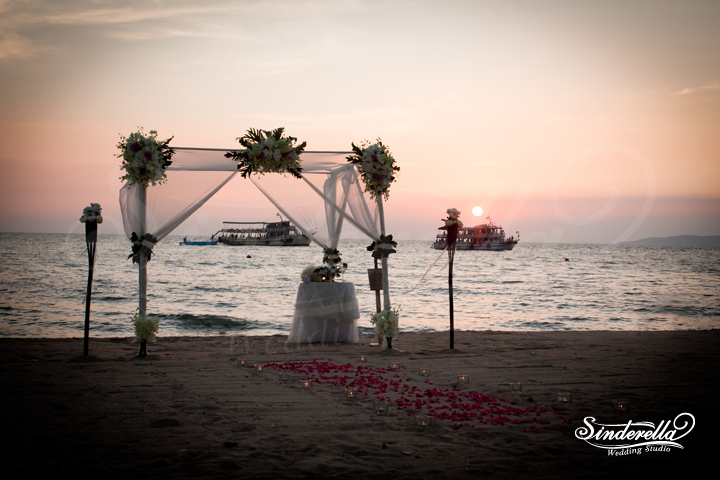 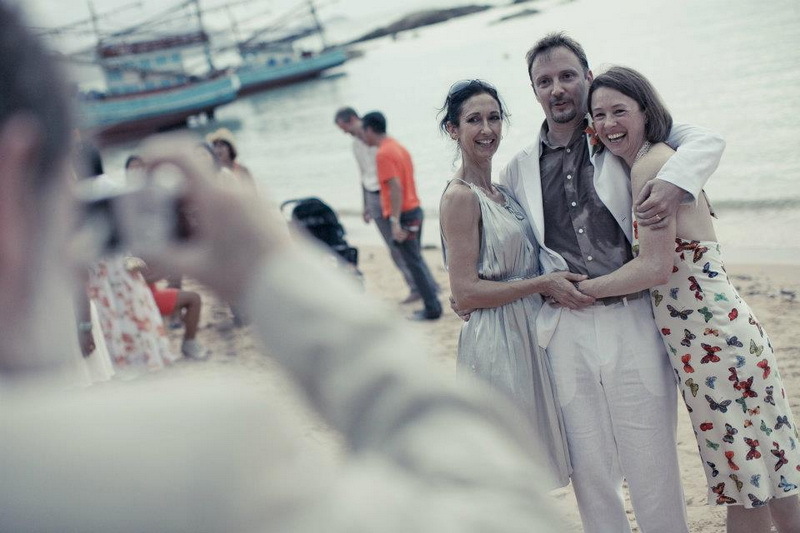 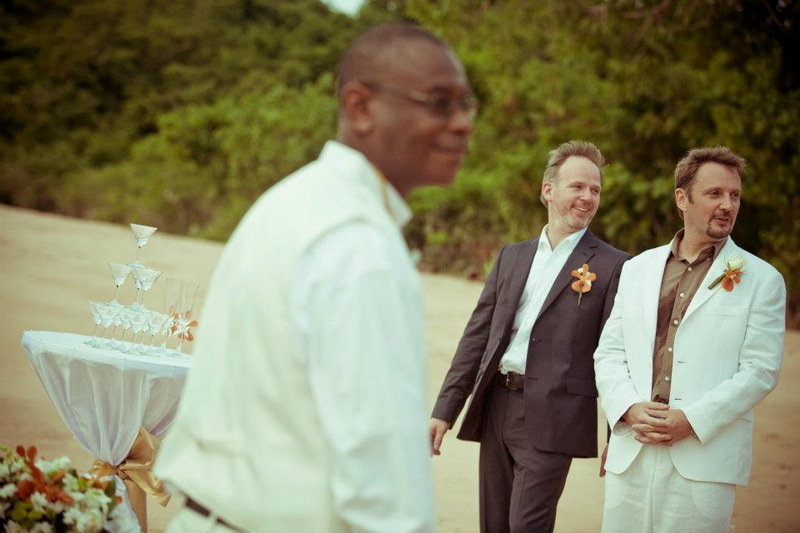 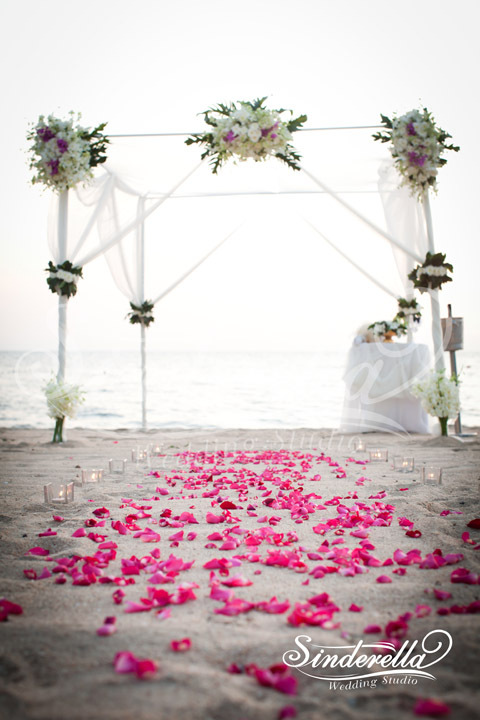 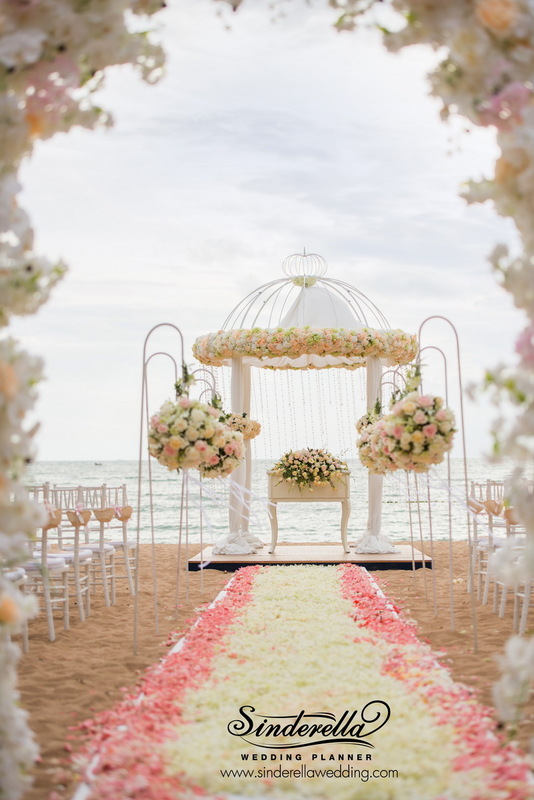 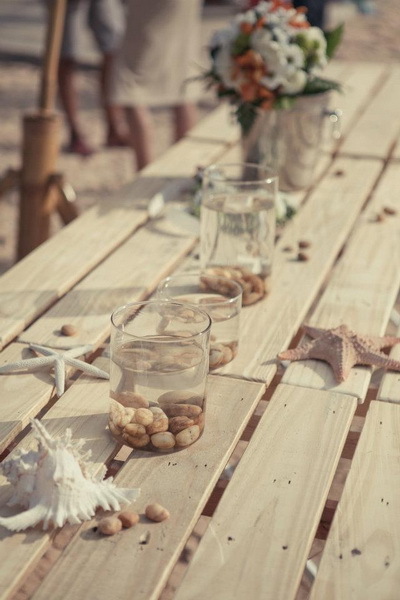 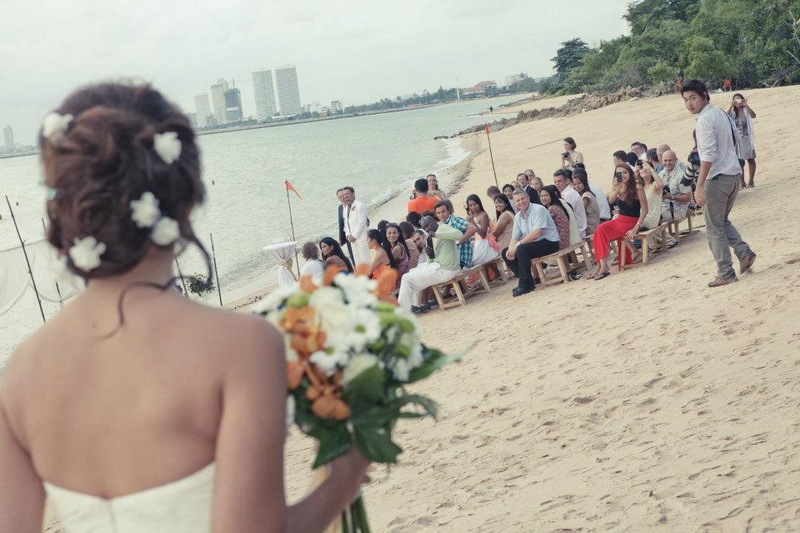 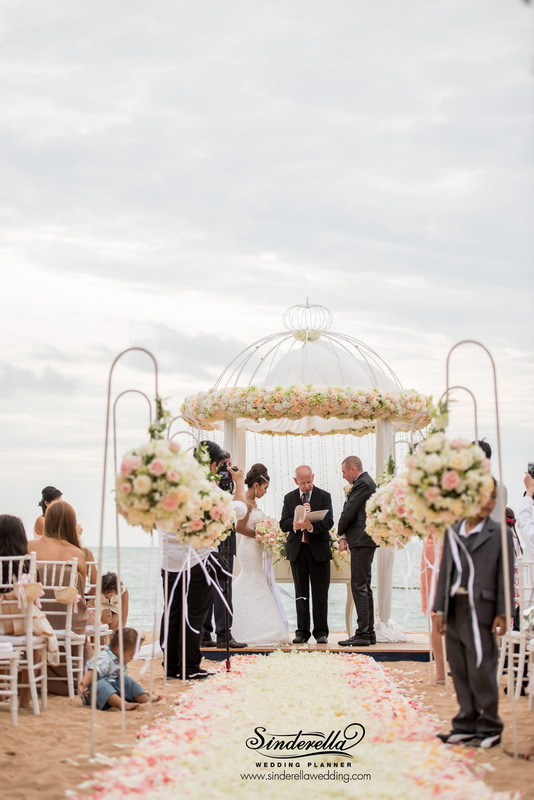 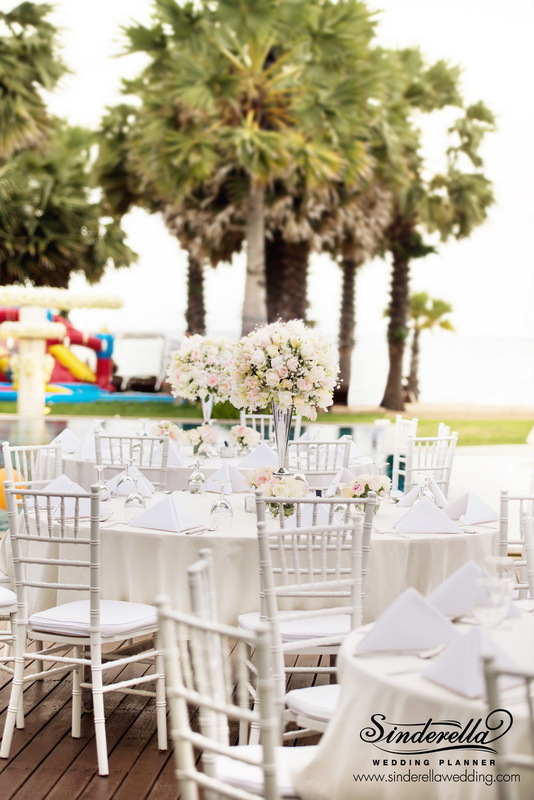 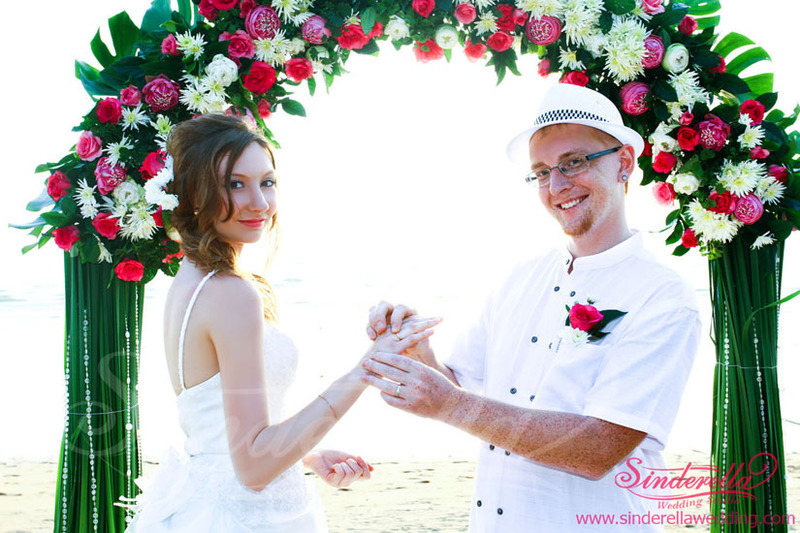 Beach weddings are the dream of the bride and the groom that want to create a romantic environment to preserve those beautiful memories with the beach, wind and the sea as your witness. 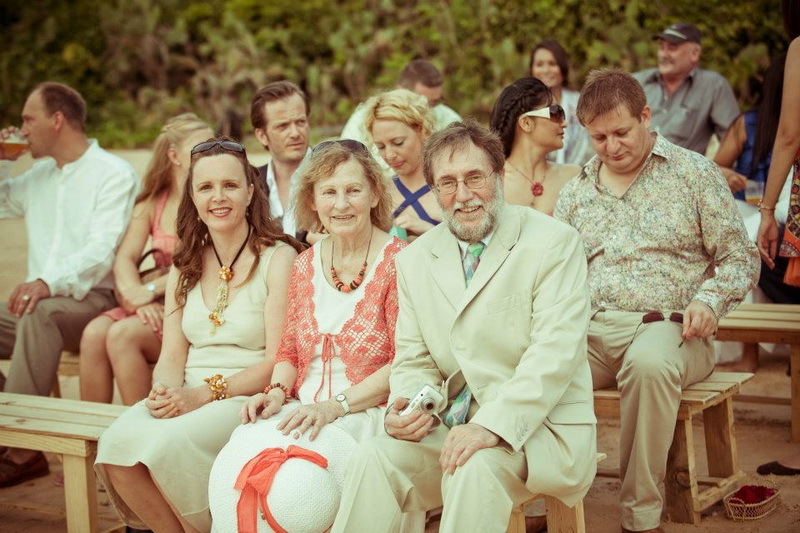 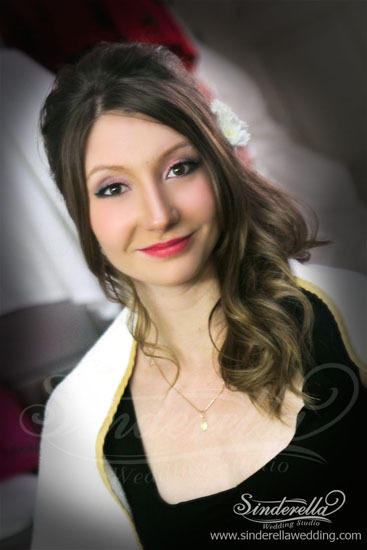 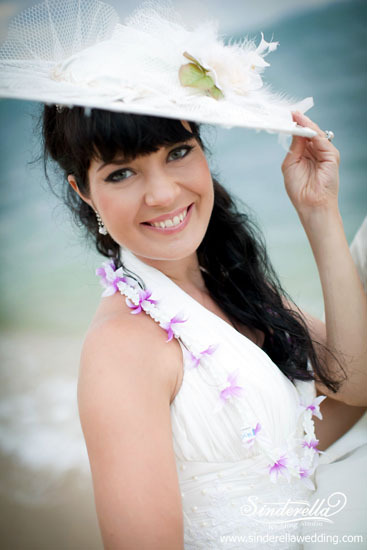 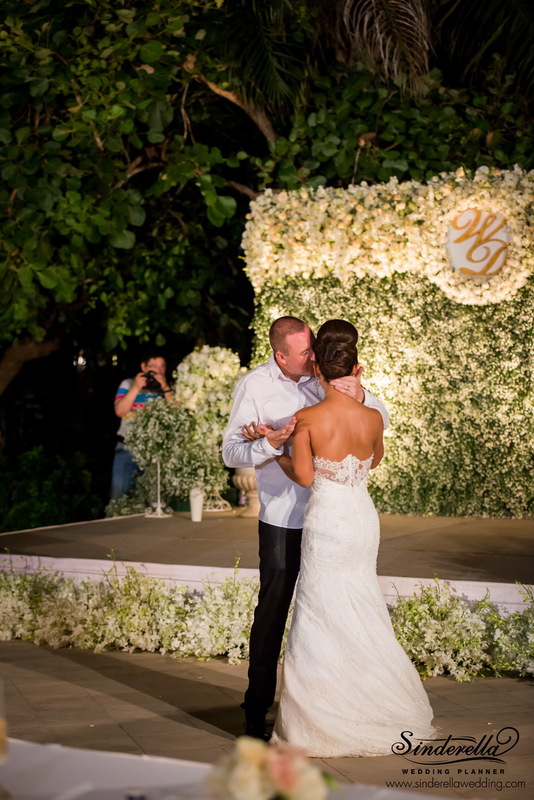 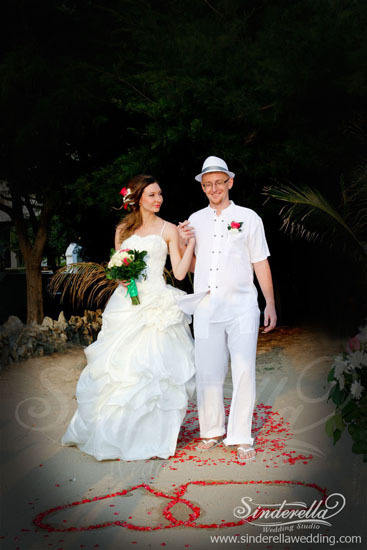 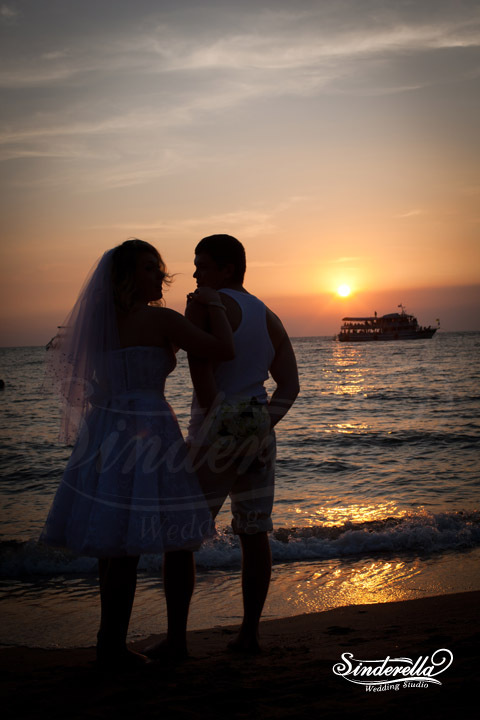 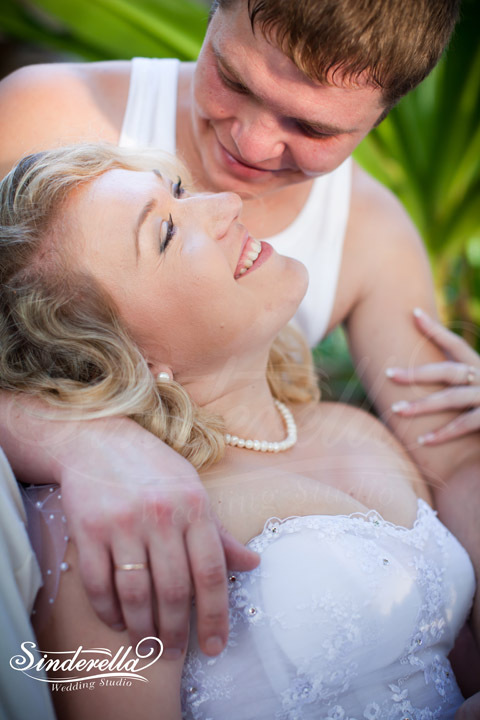 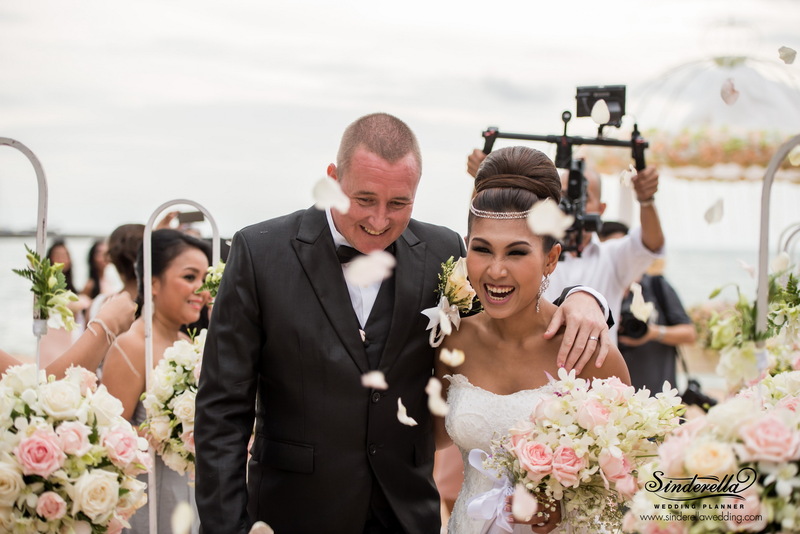 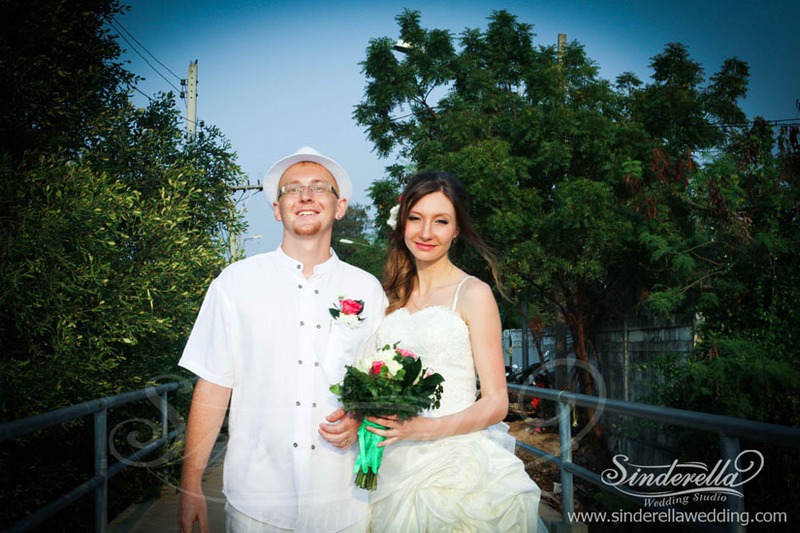 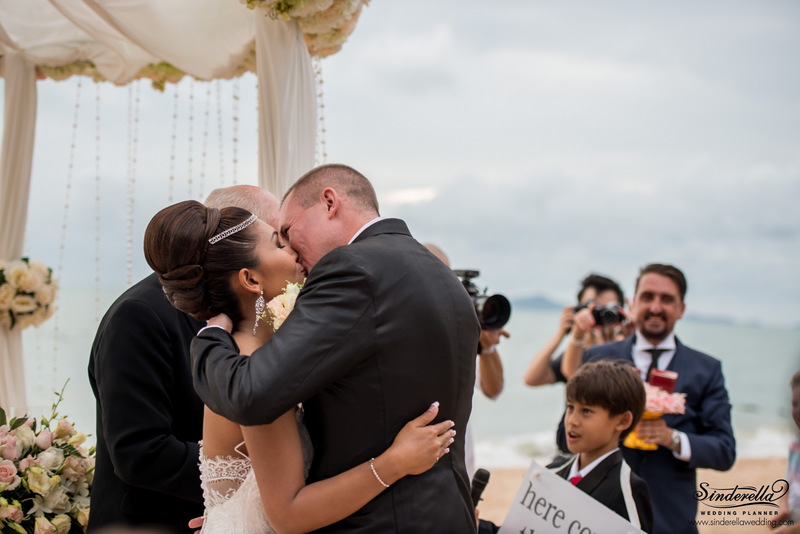 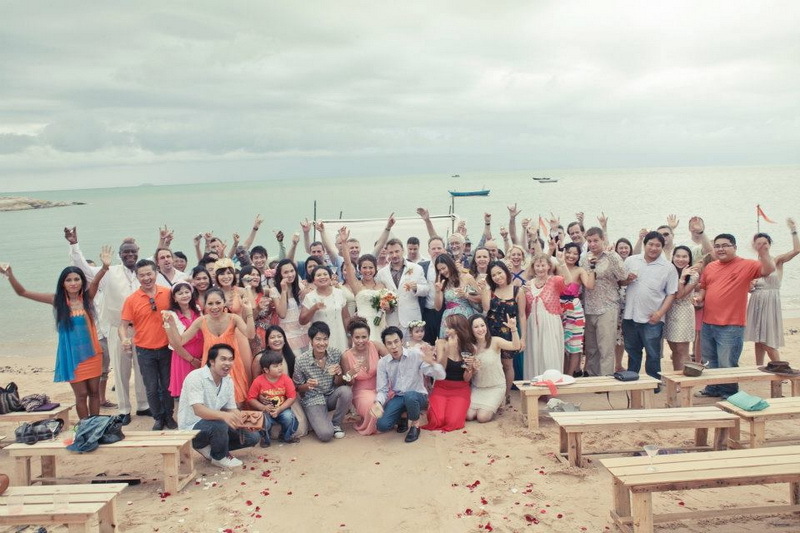 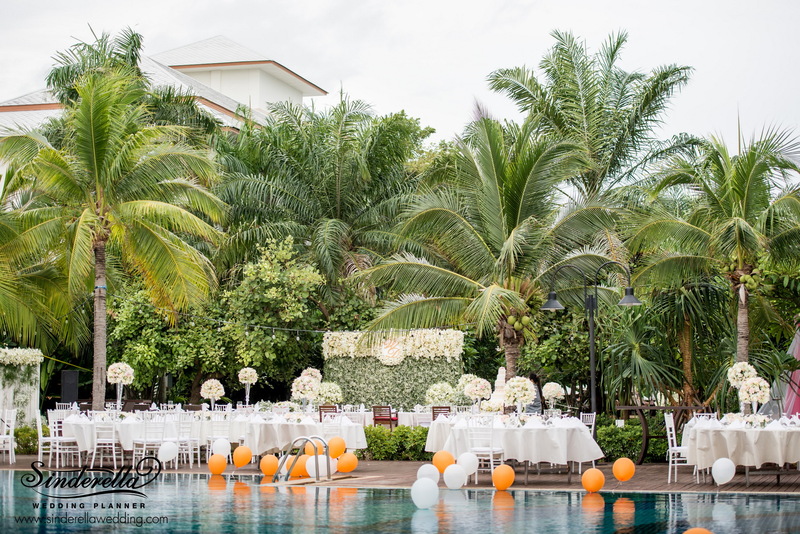 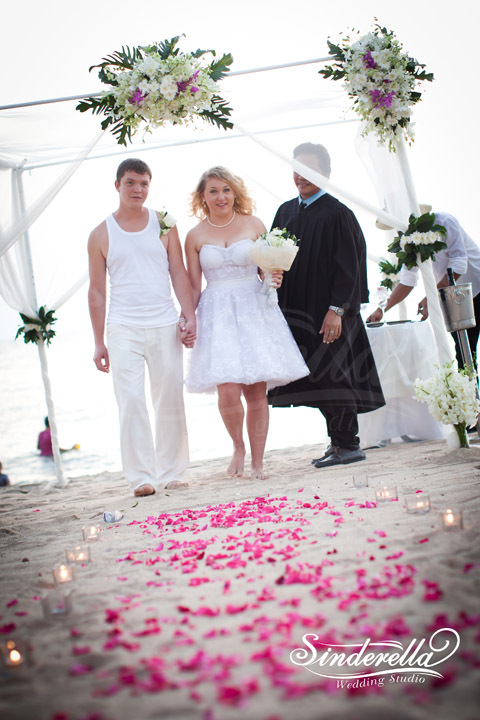 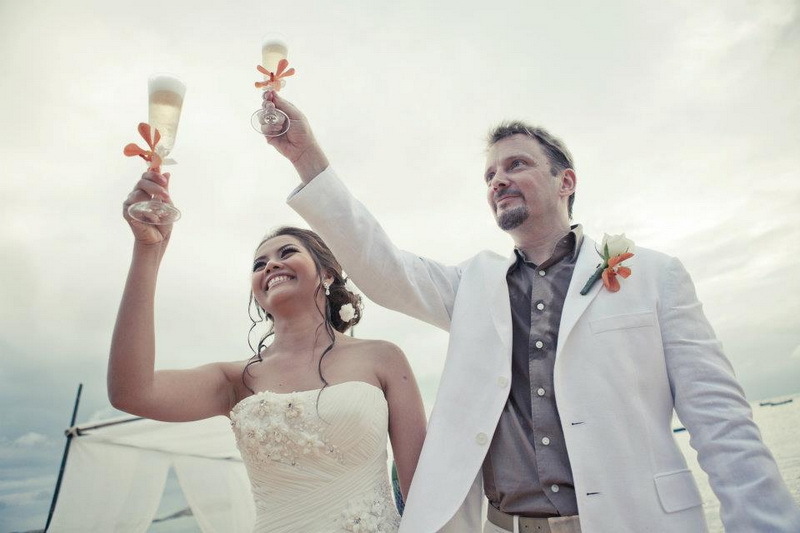 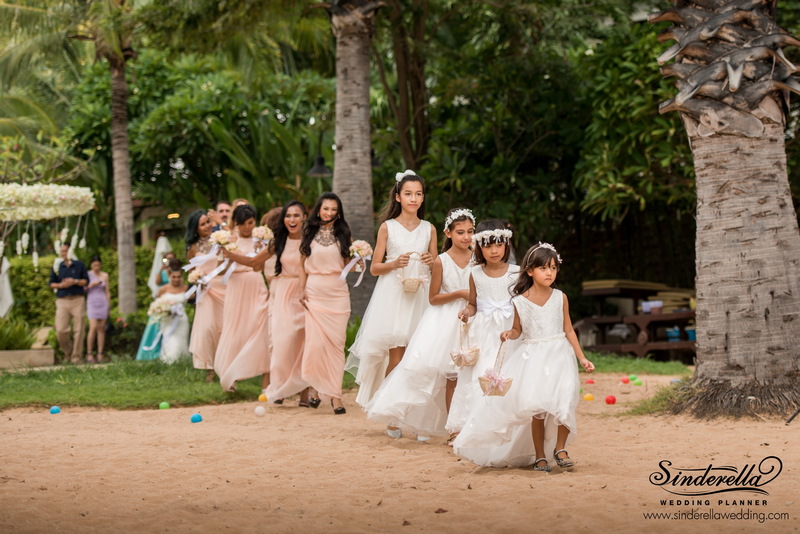 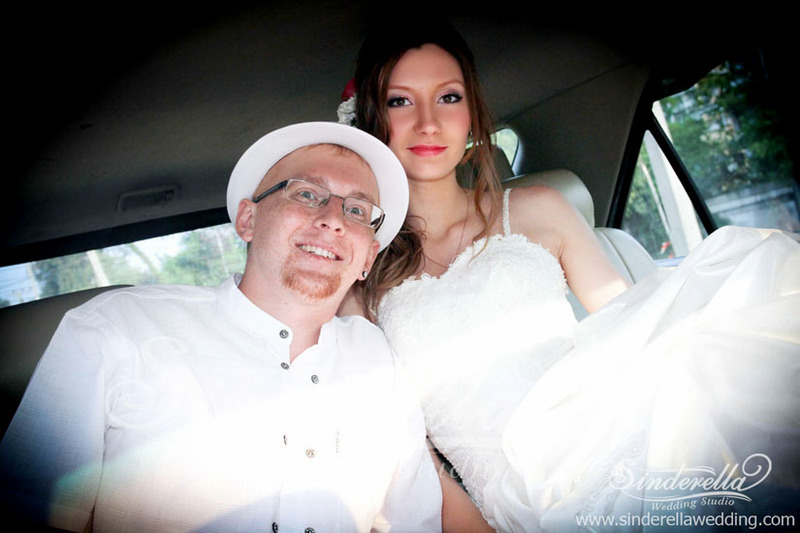 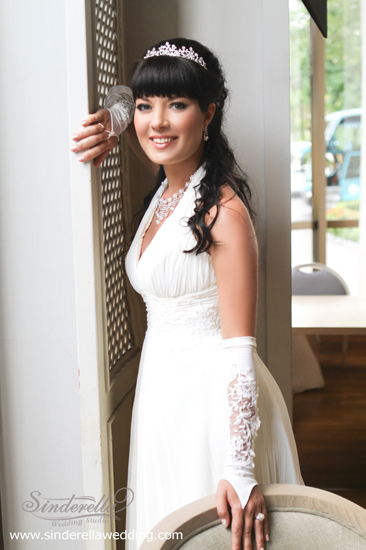 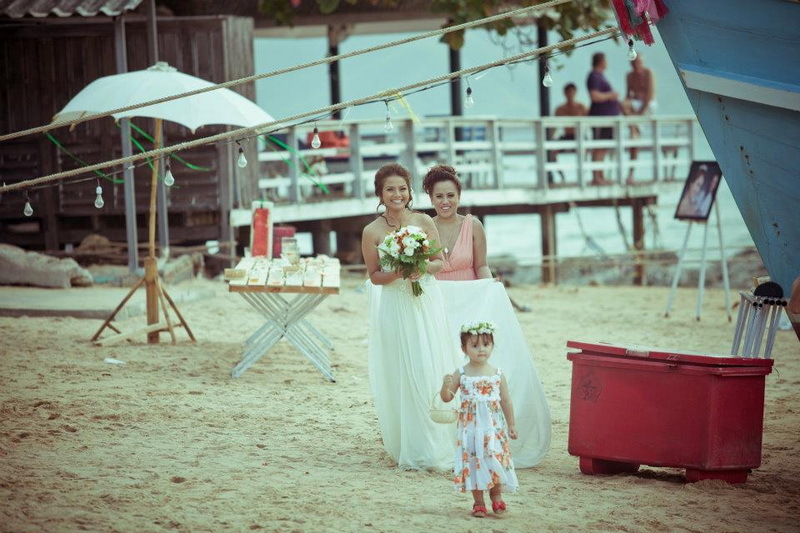 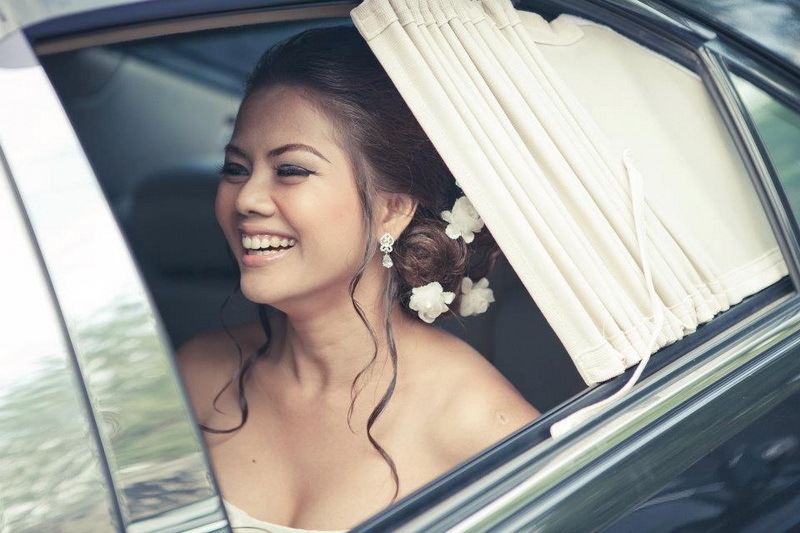 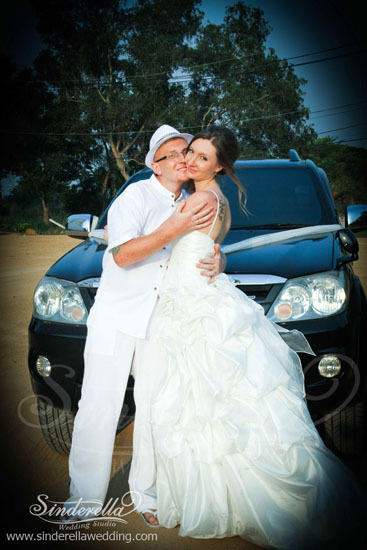 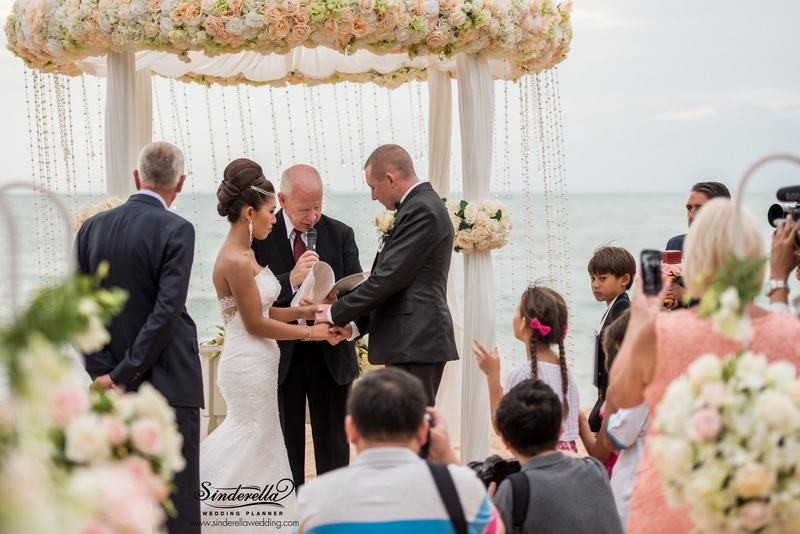 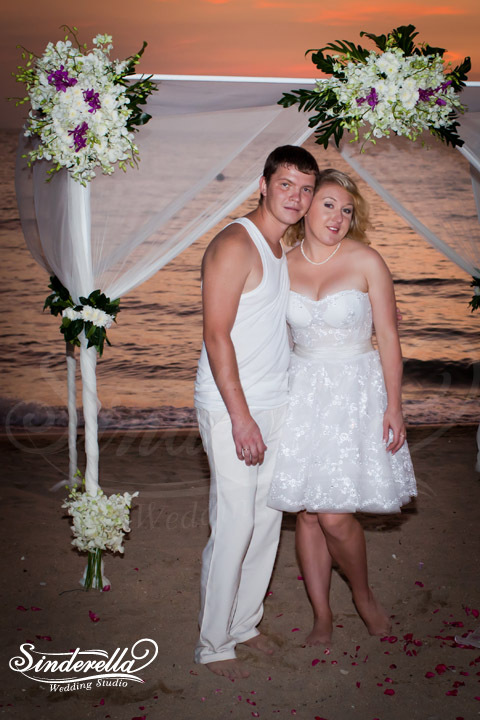 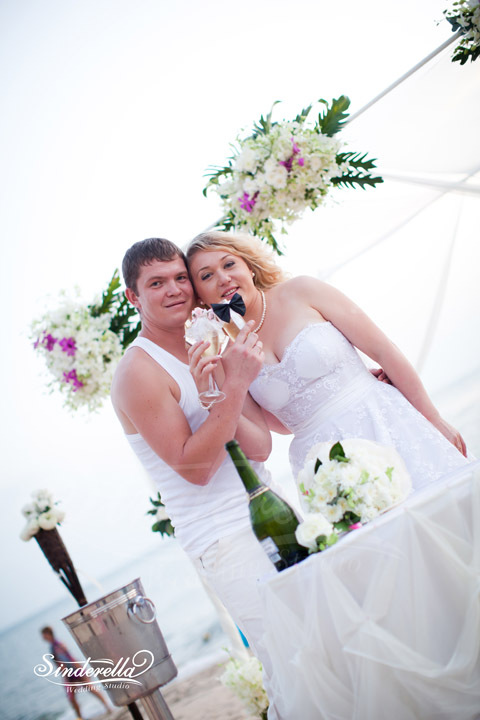 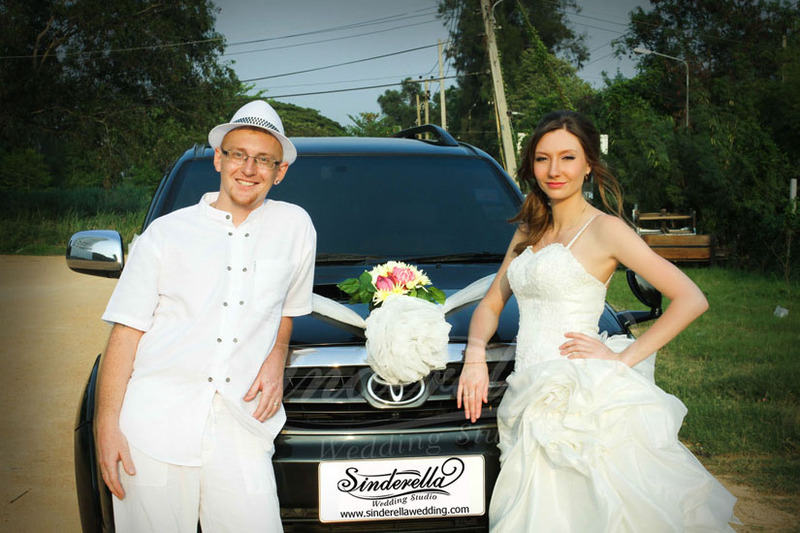 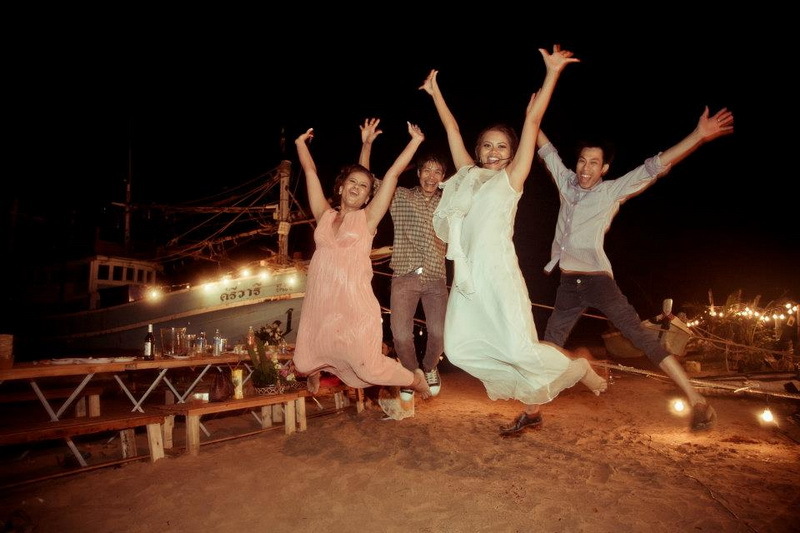 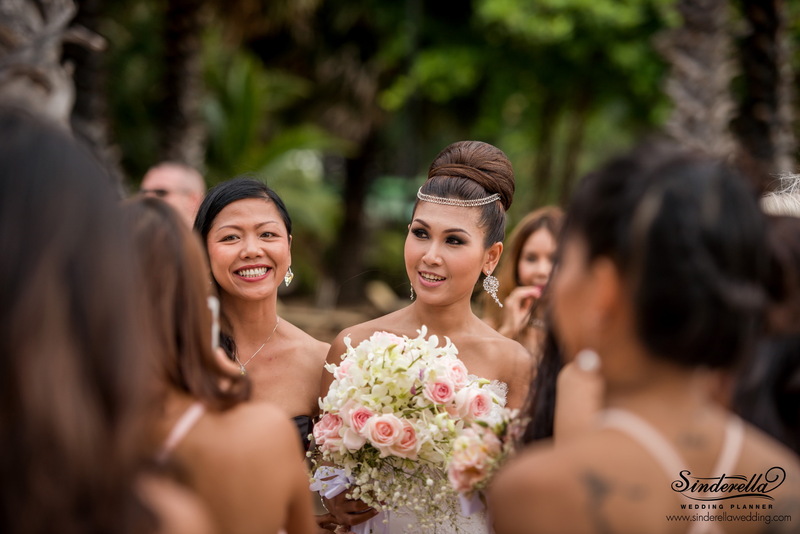 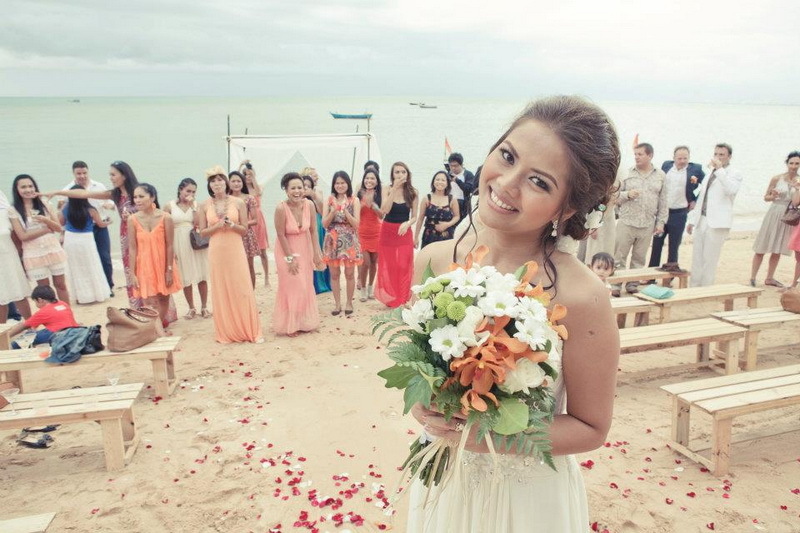 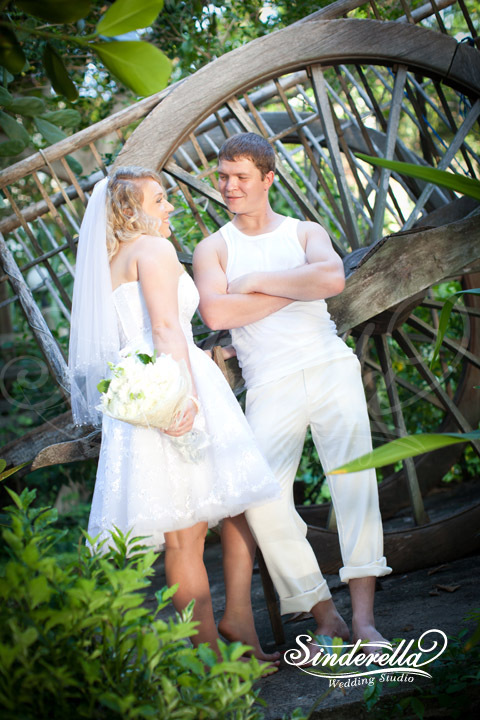 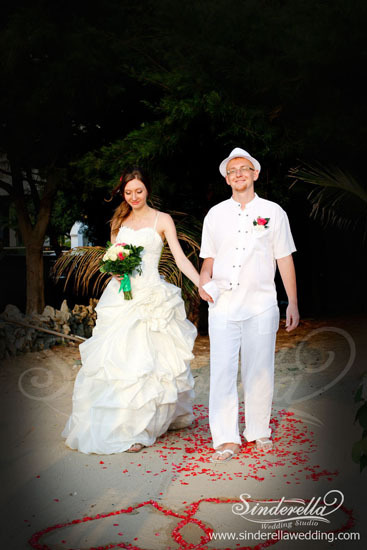 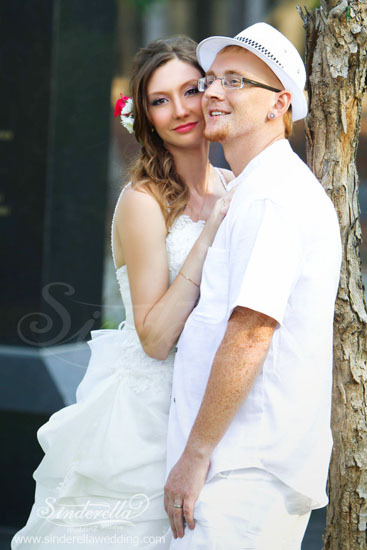 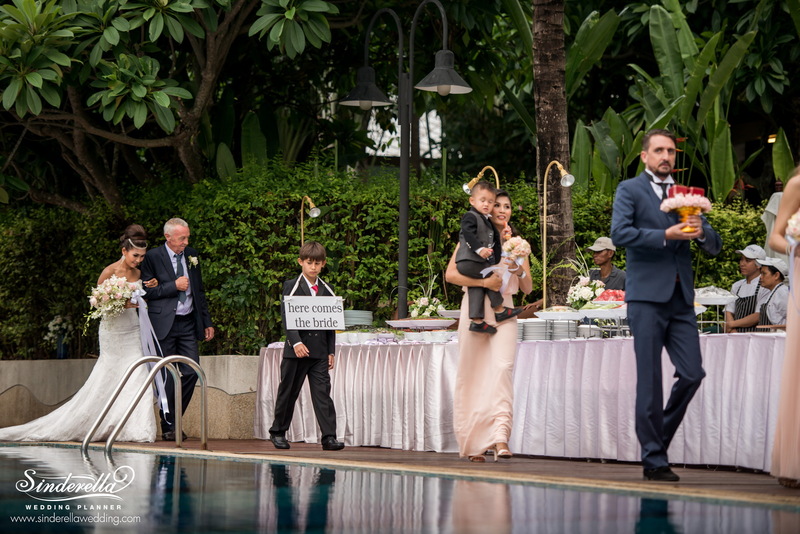 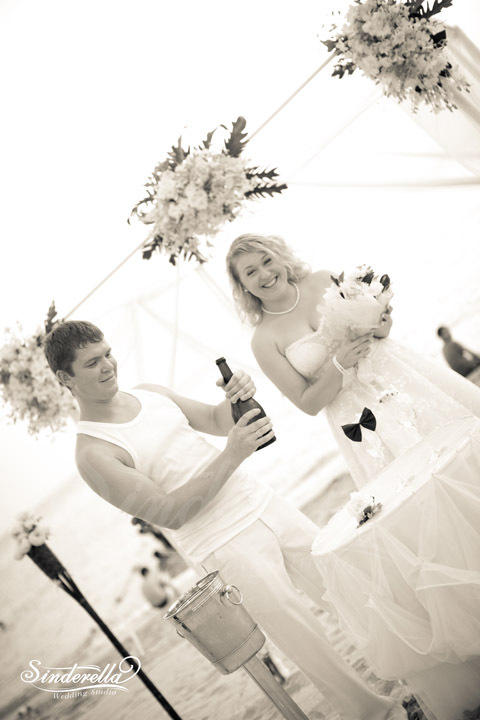 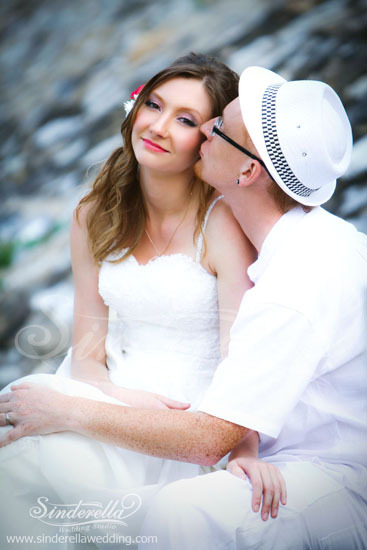 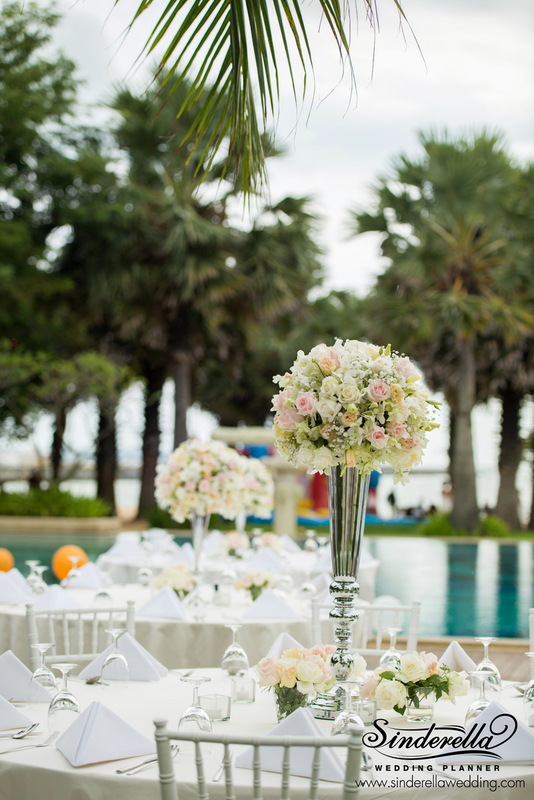 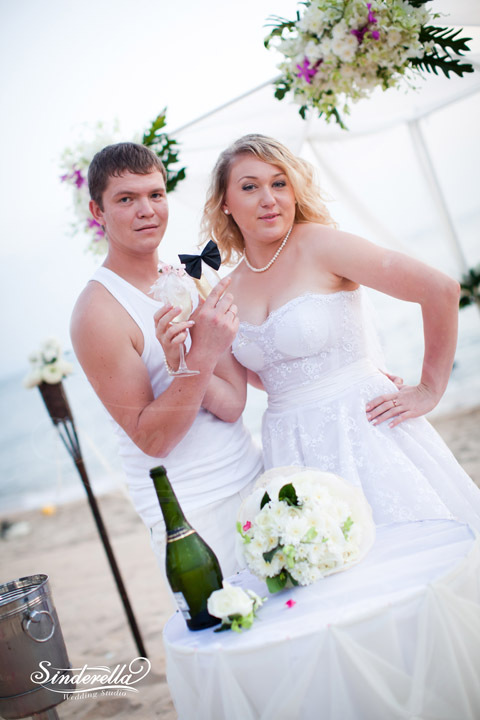 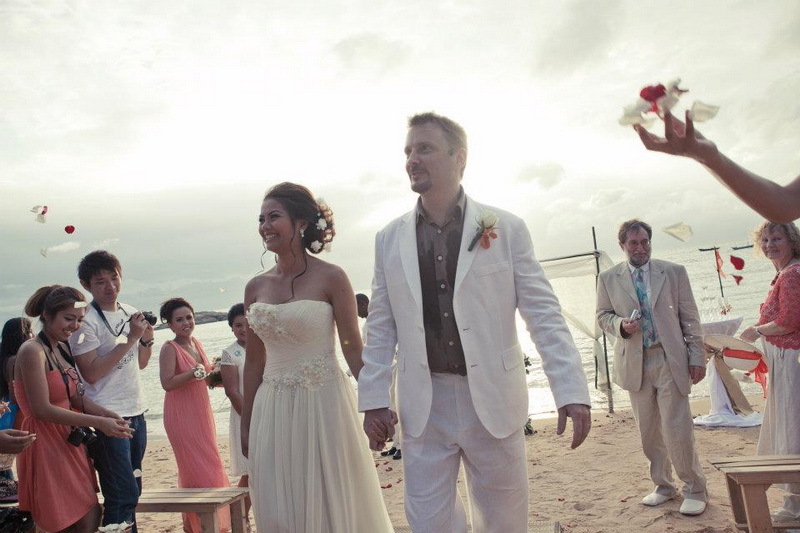 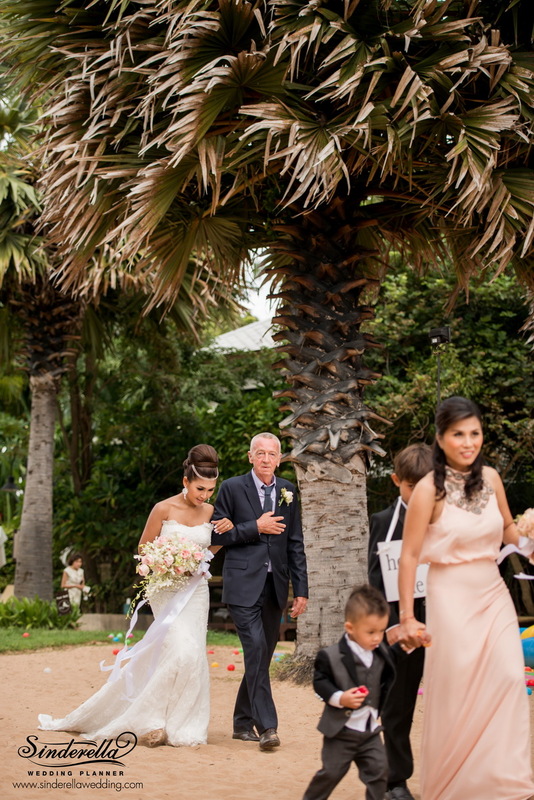 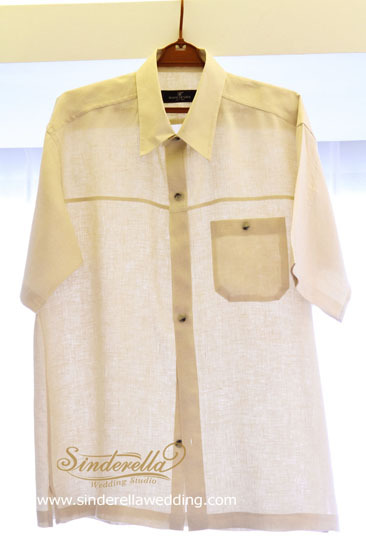 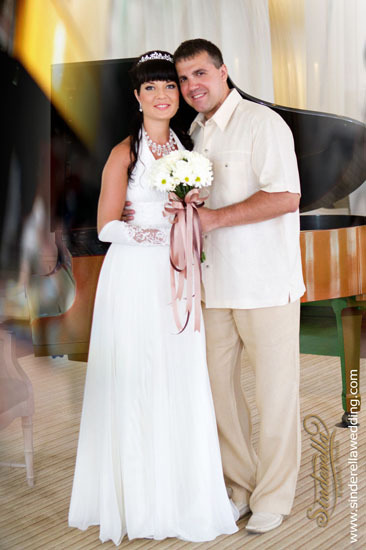 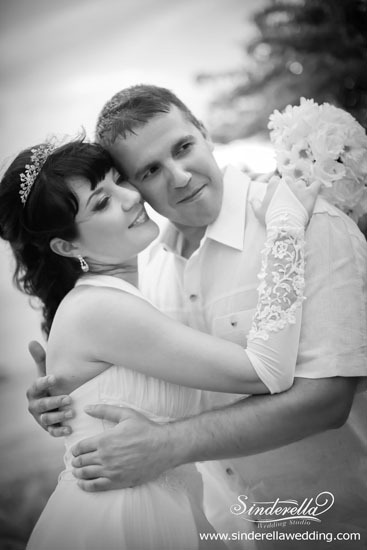 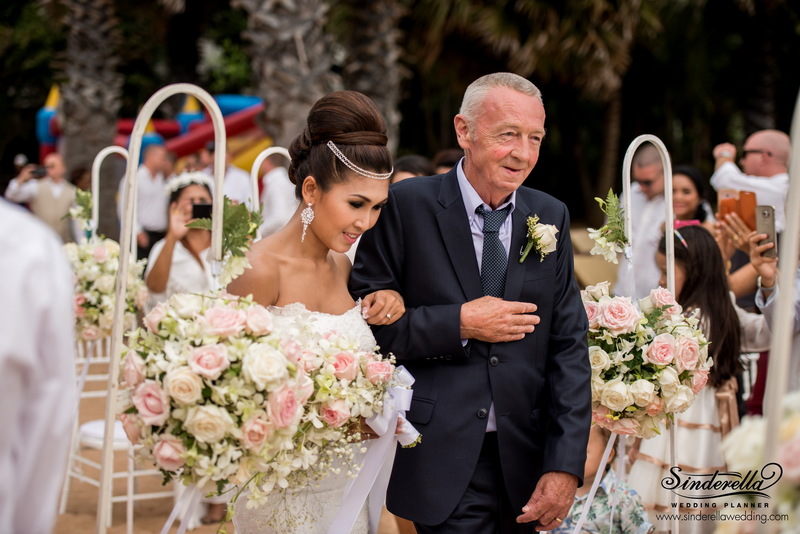 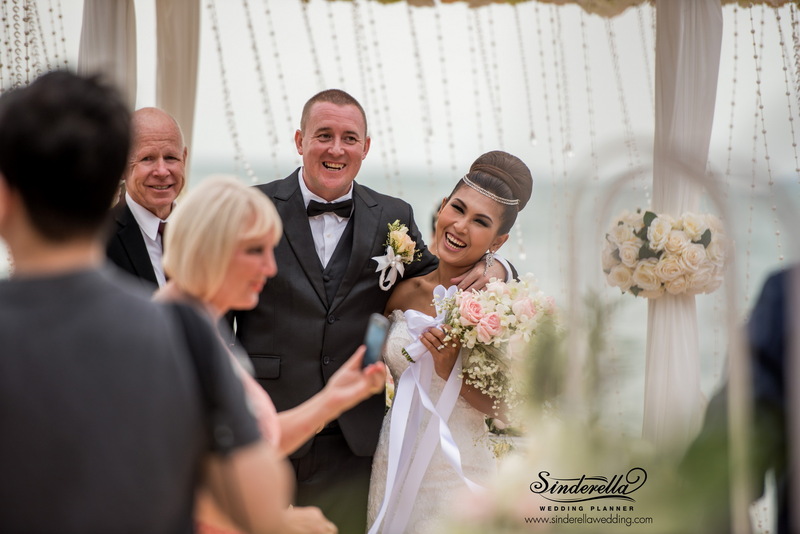 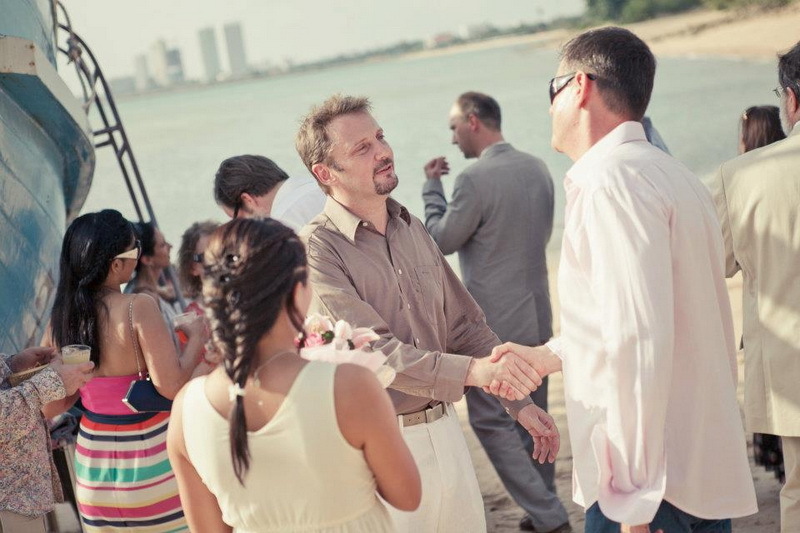 Professional wedding studio in Pattaya with Portarit and Family photography services. 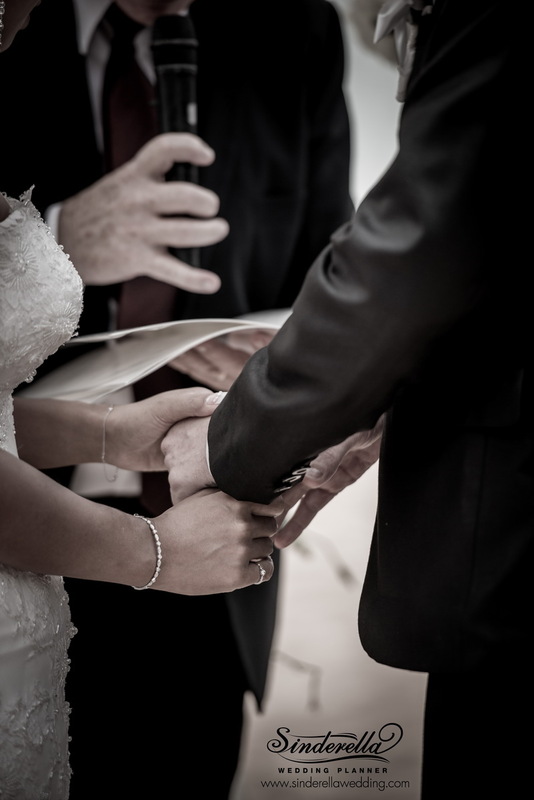 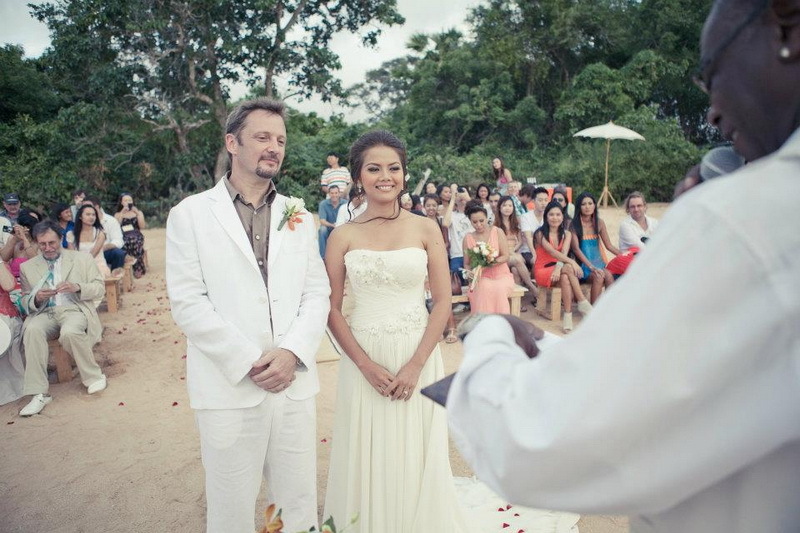 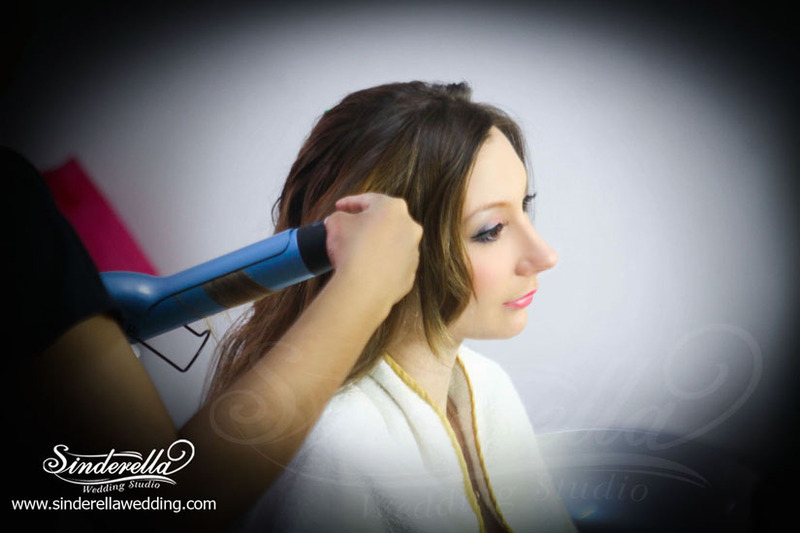 Need a wedding studio to organise and capture all the beautiful moments of your unique event? 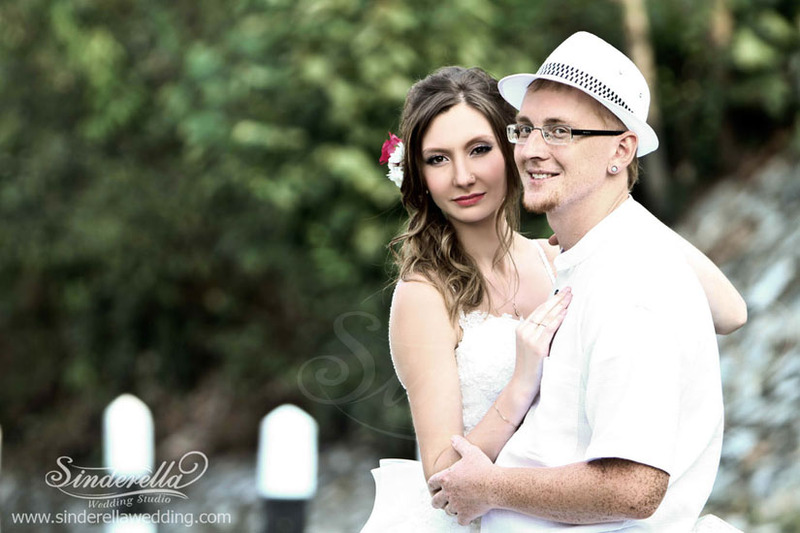 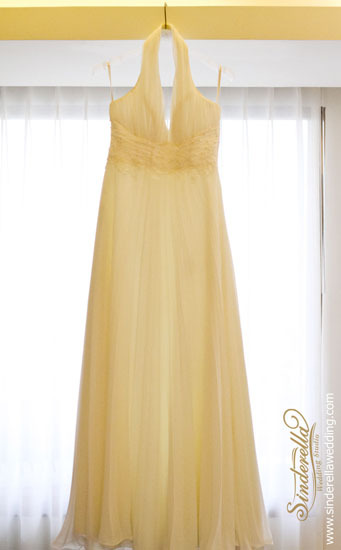 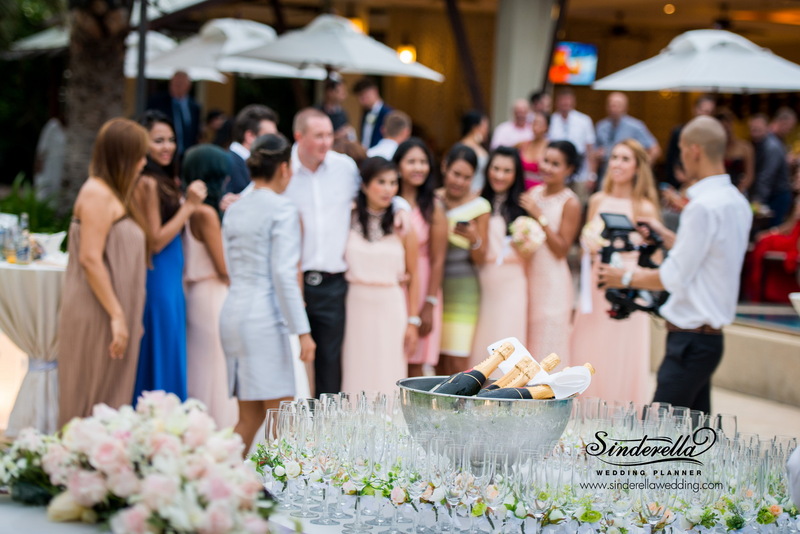 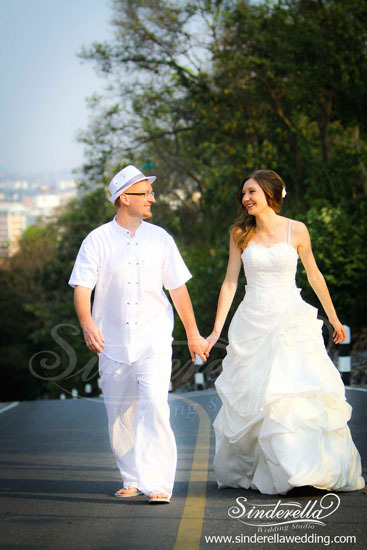 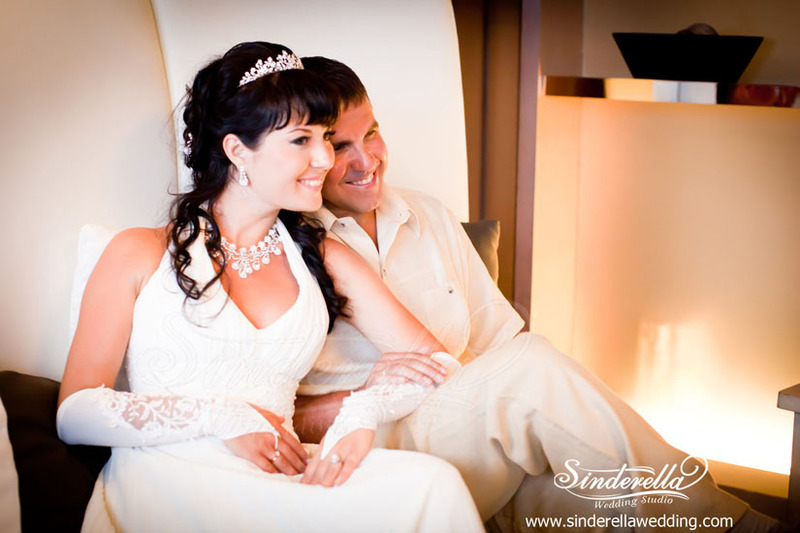 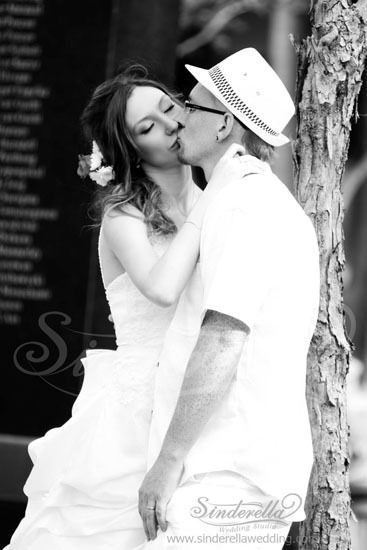 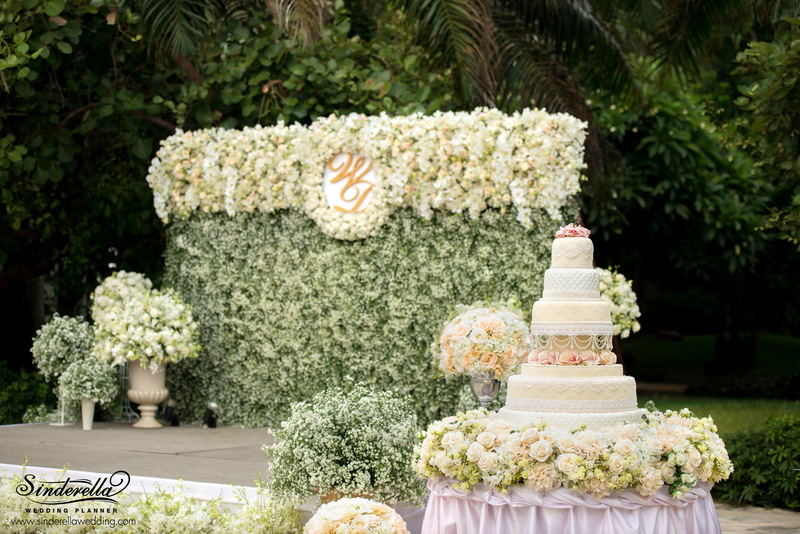 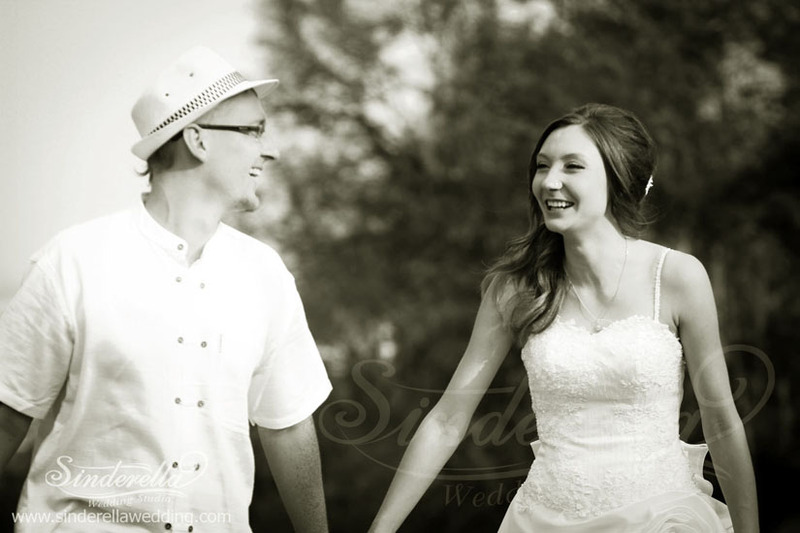 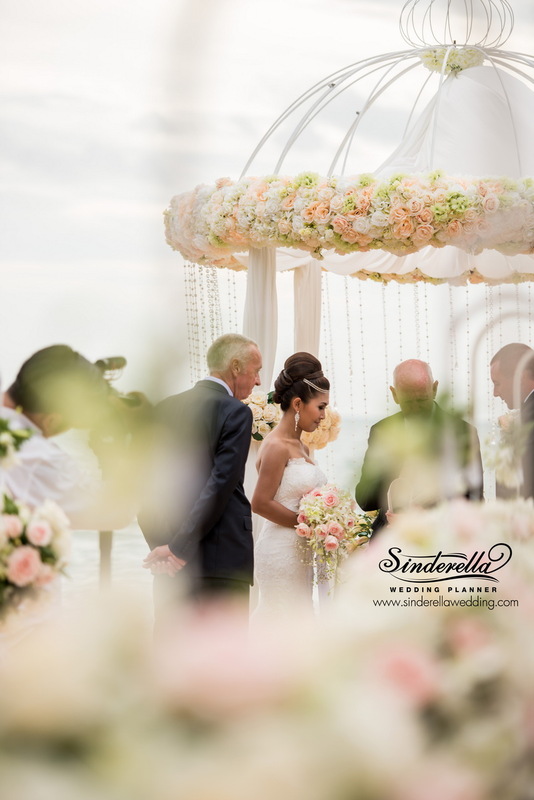 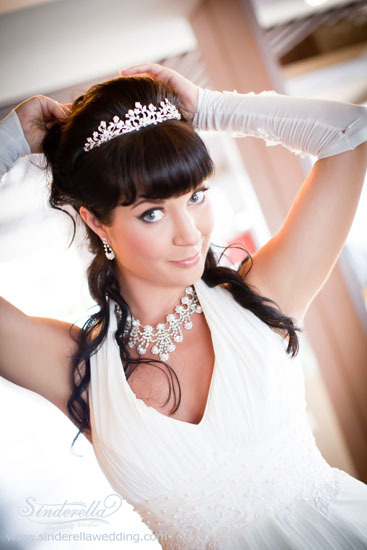 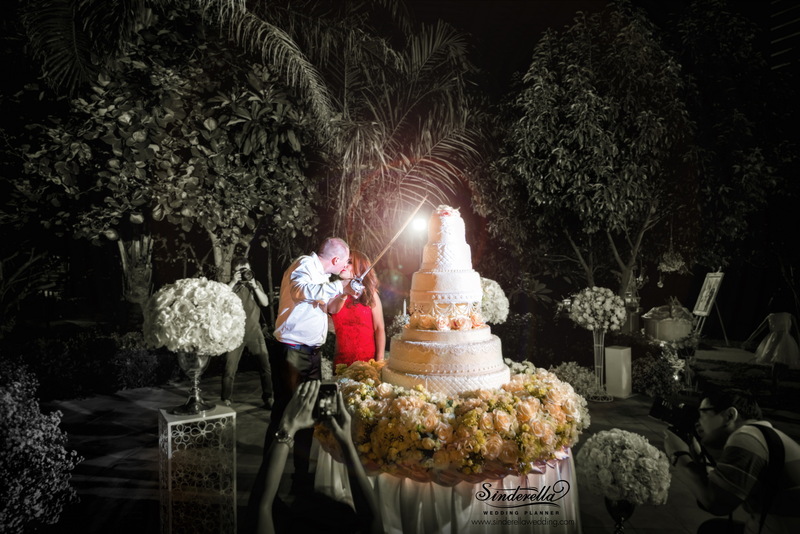 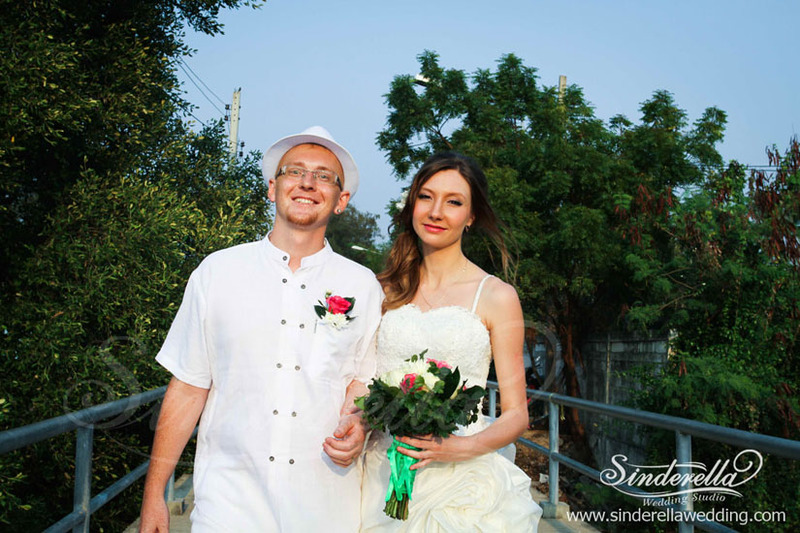 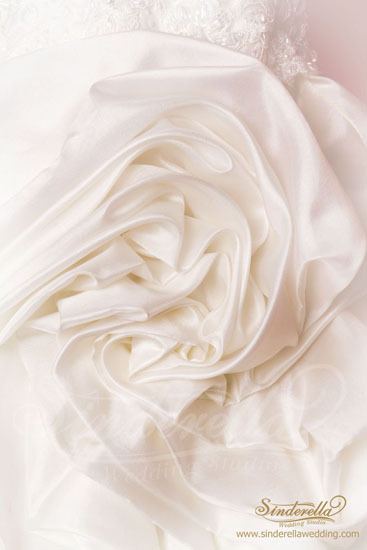 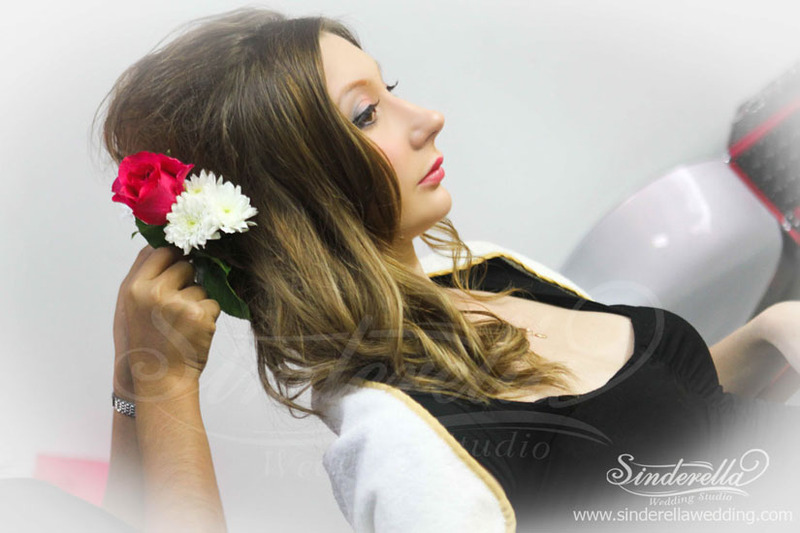 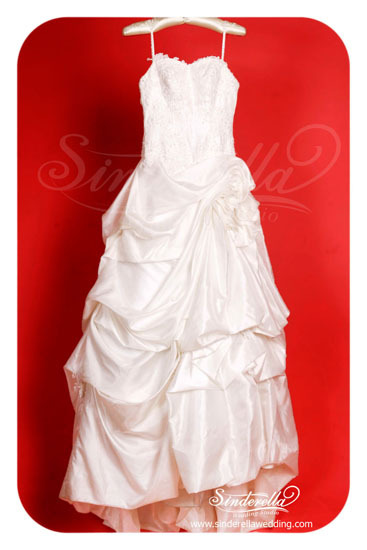 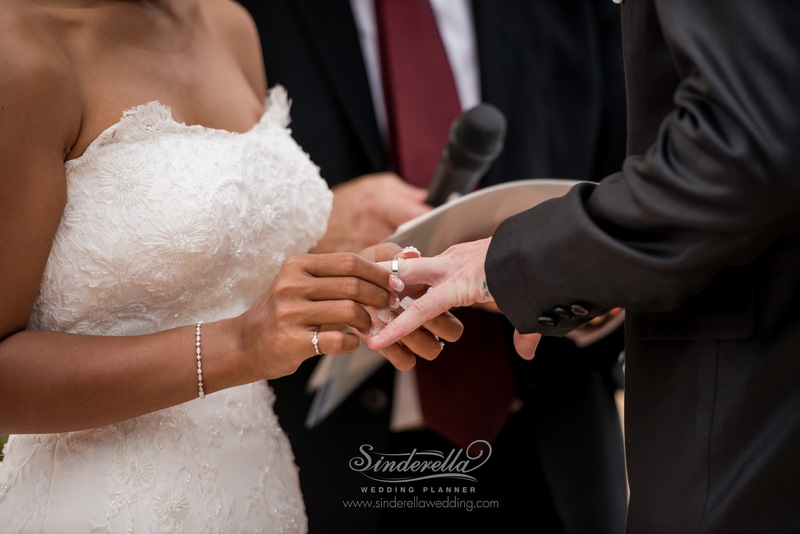 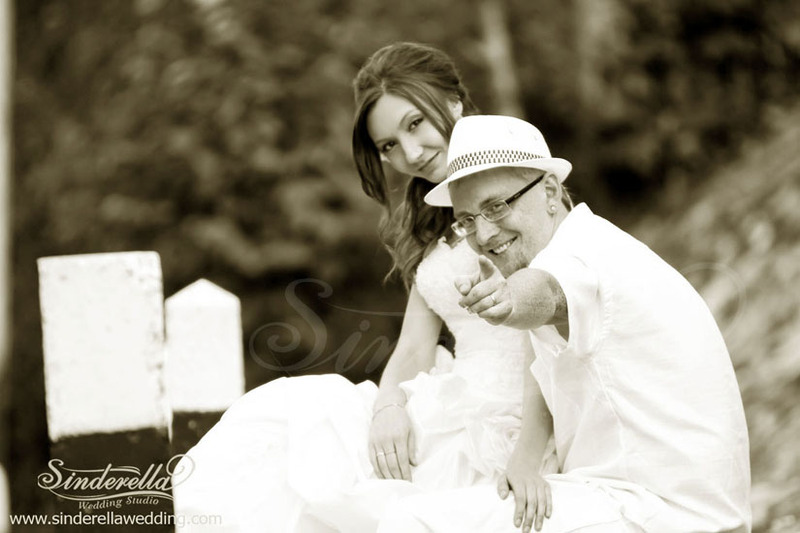 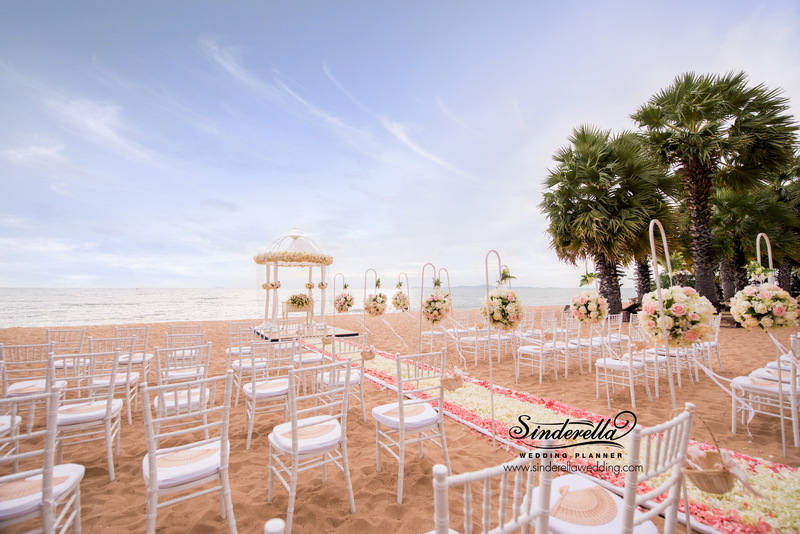 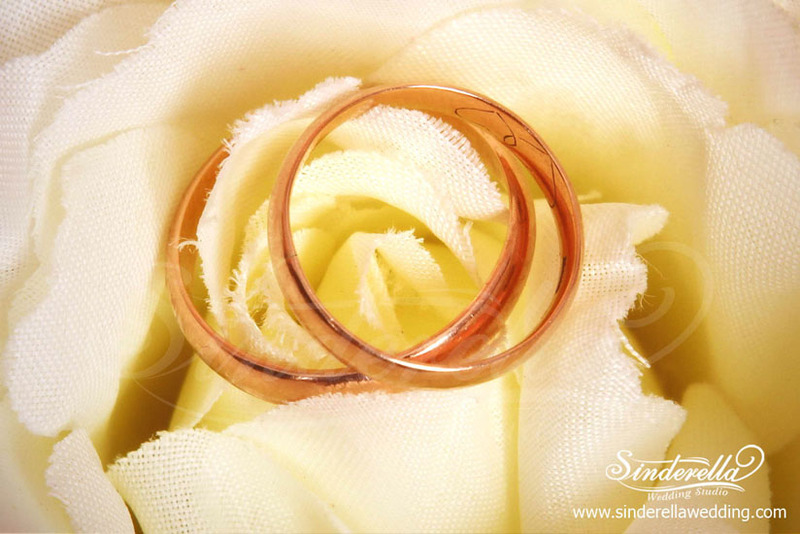 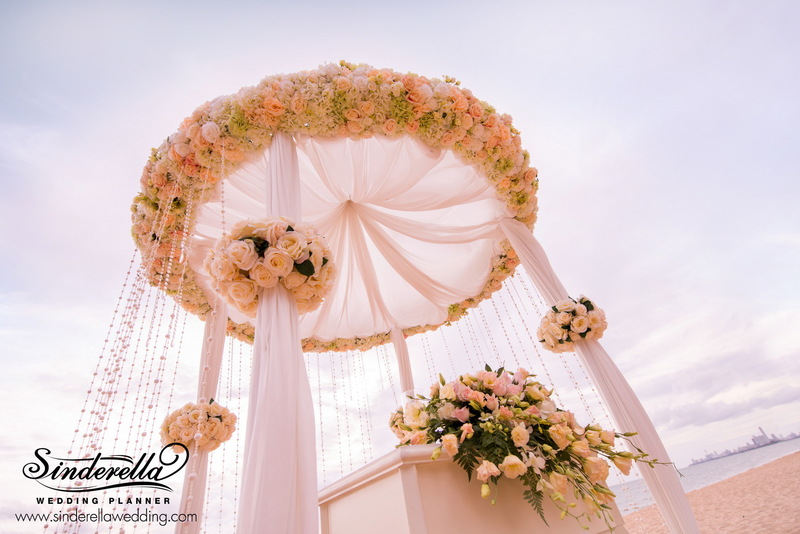 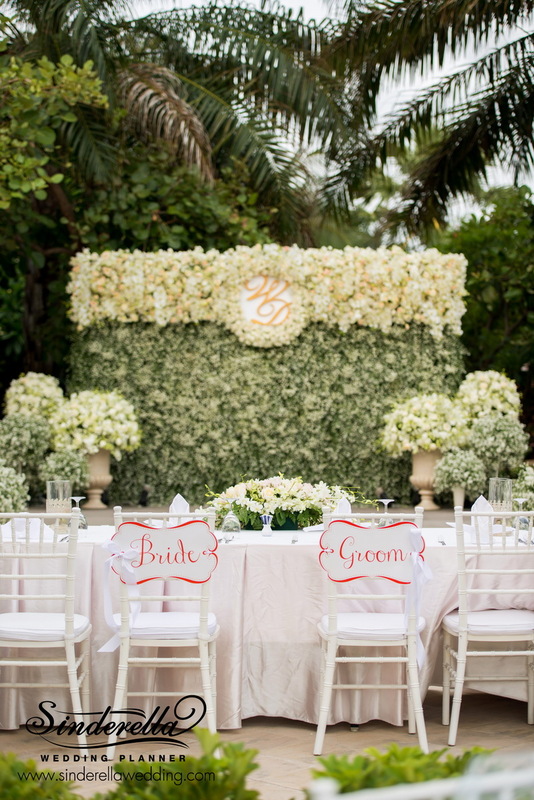 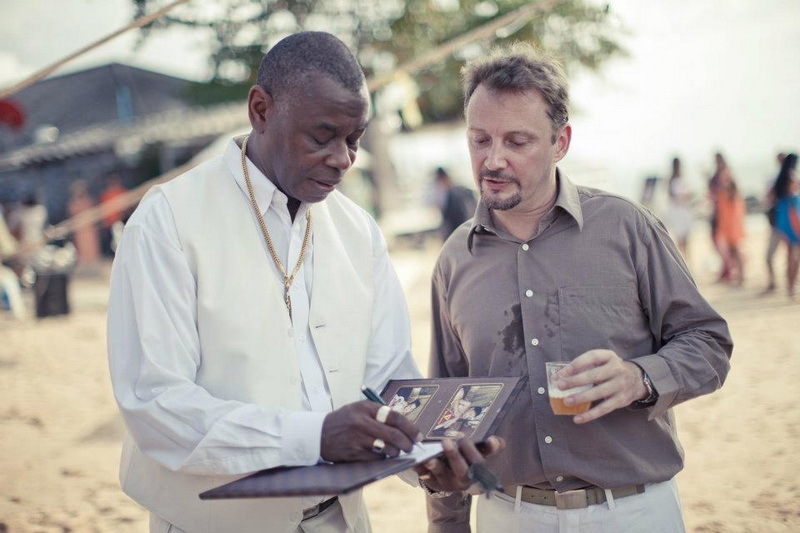 Sinderella Wedding Studio will do it for you exterior and interior photography.